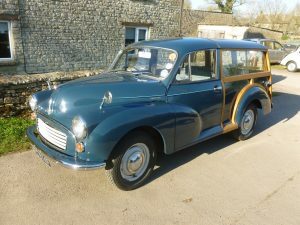 Morris Oxford Series 11 Traveller 1955. 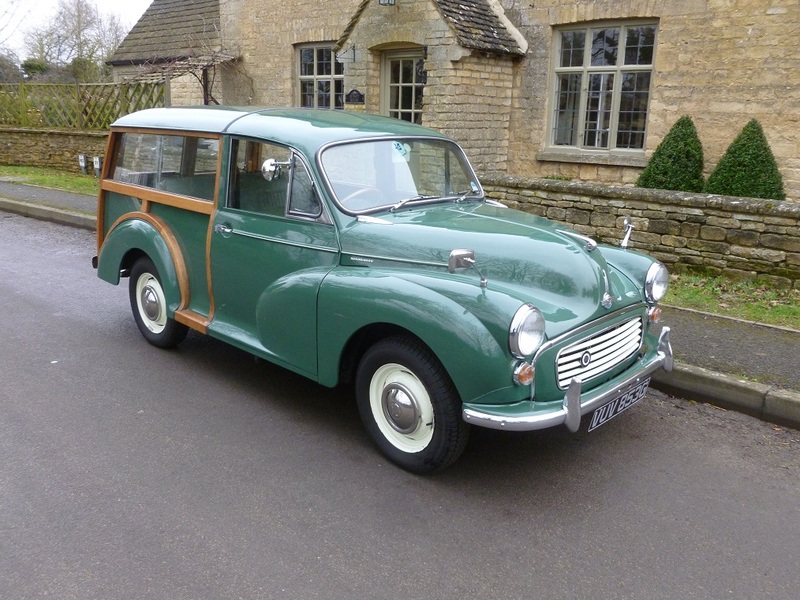 Empire Green with green leather trim. 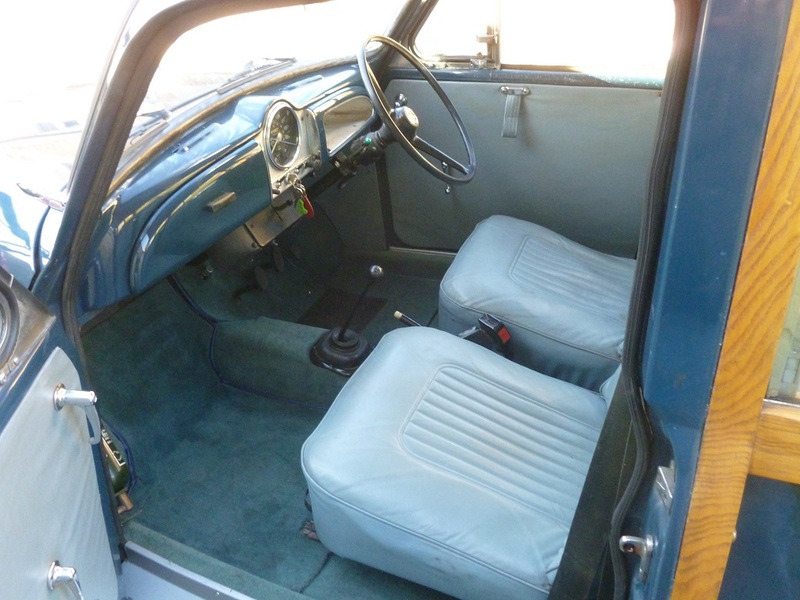 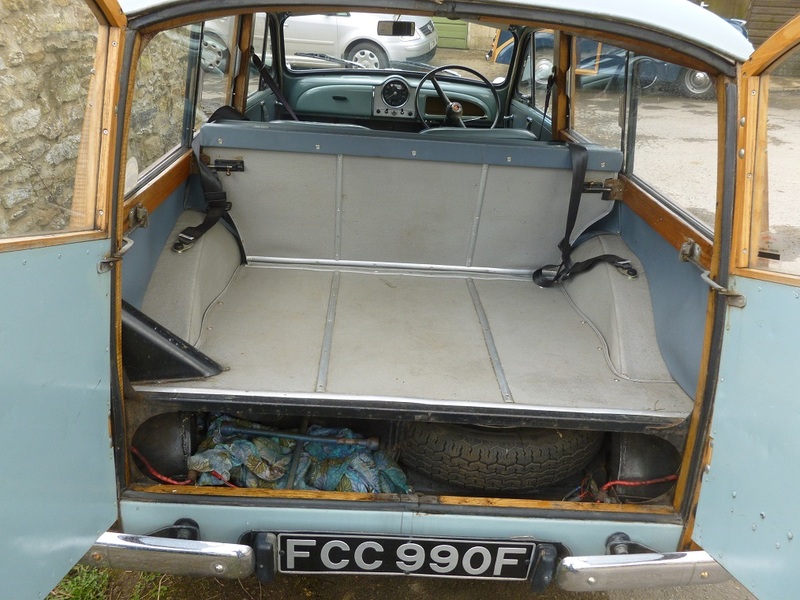 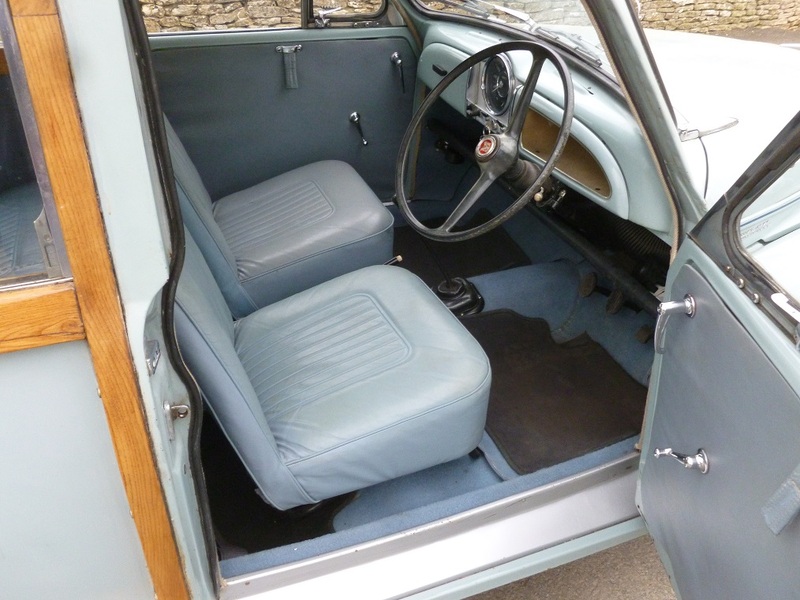 This car is in original, unrestored condition and a very rare model now. 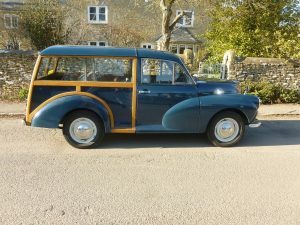 A local car since new and only 3 owners with a full history. 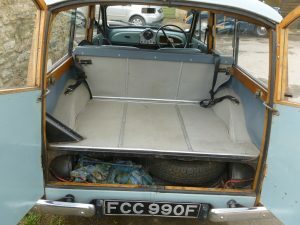 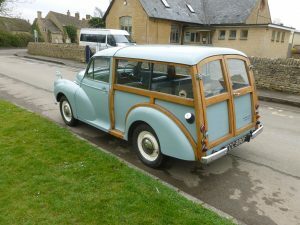 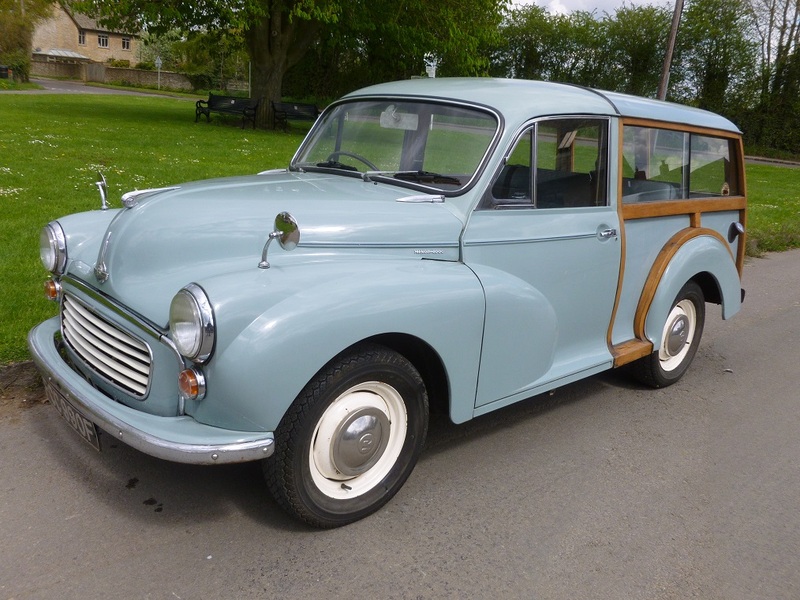 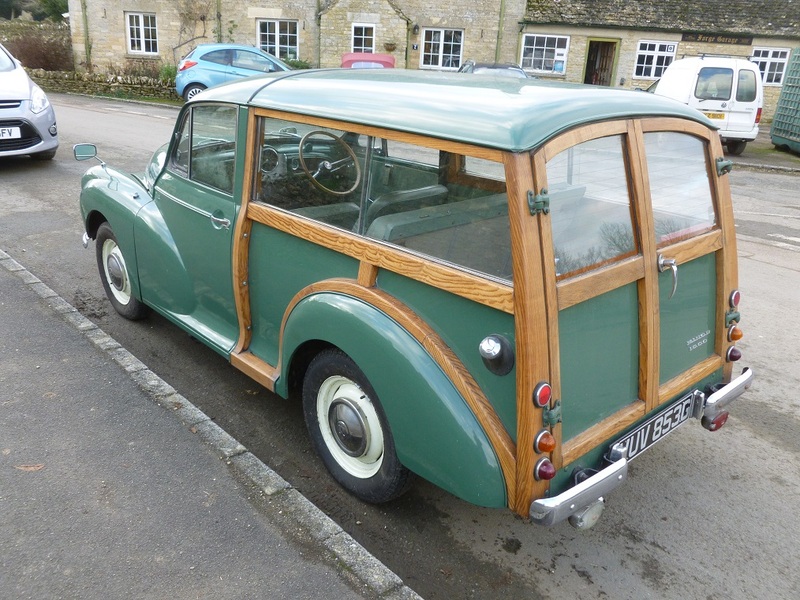 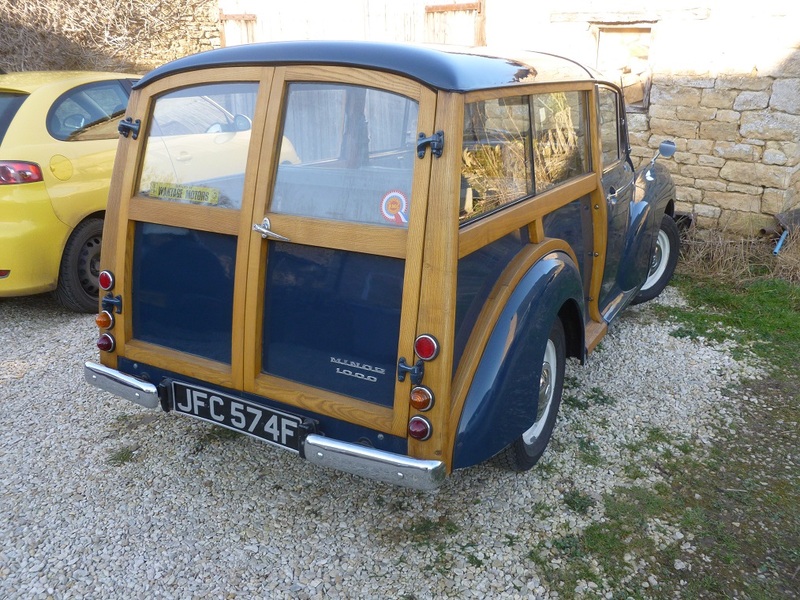 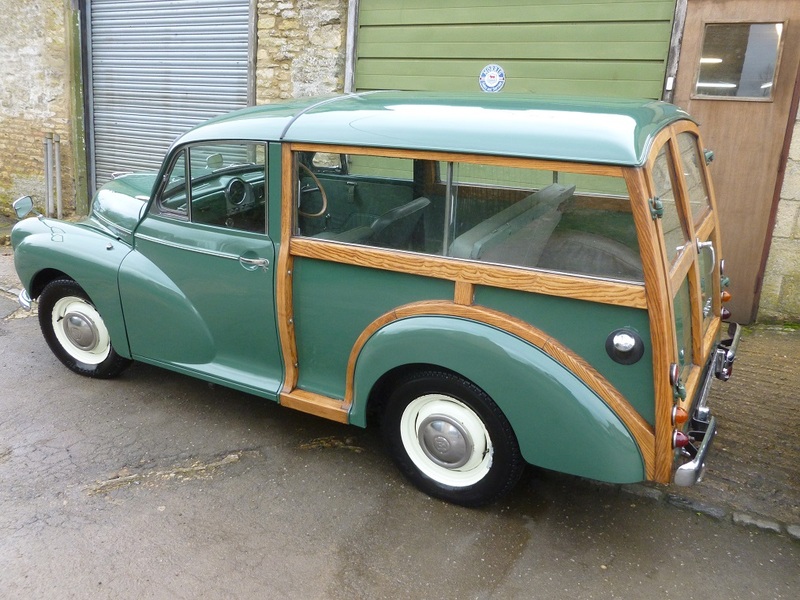 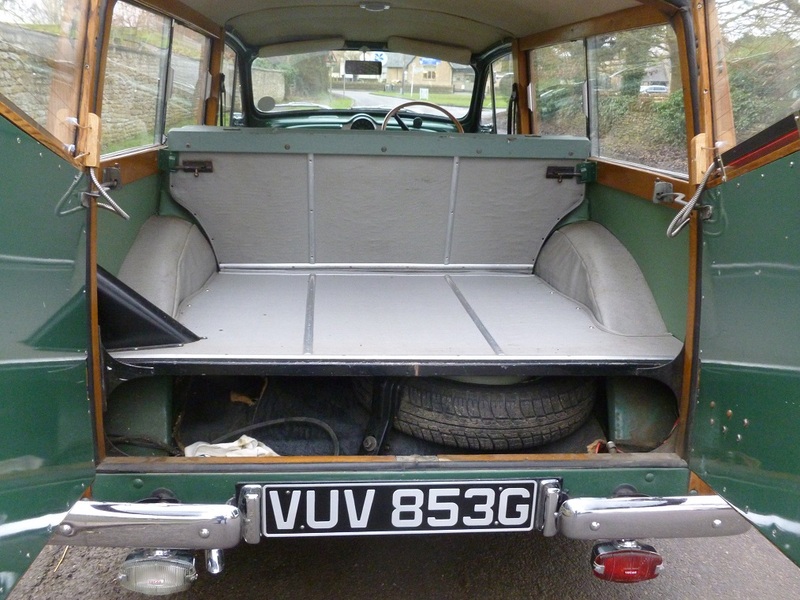 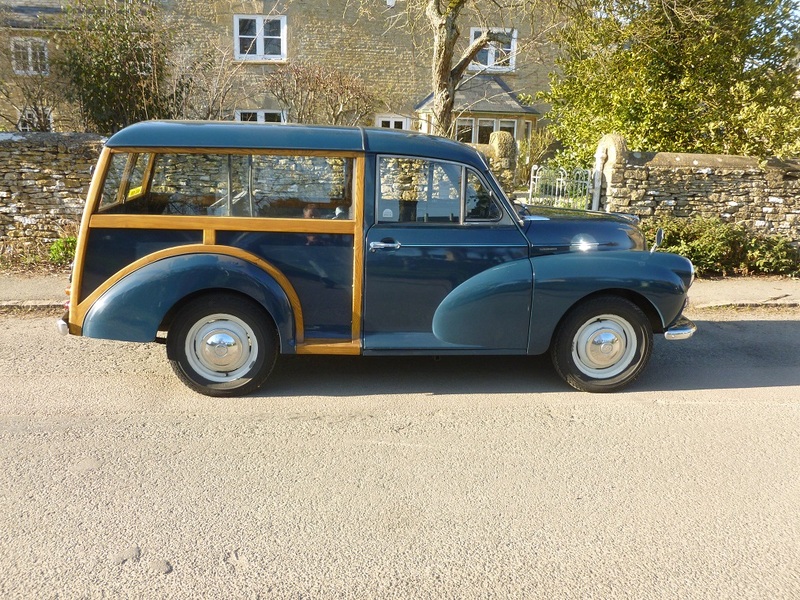 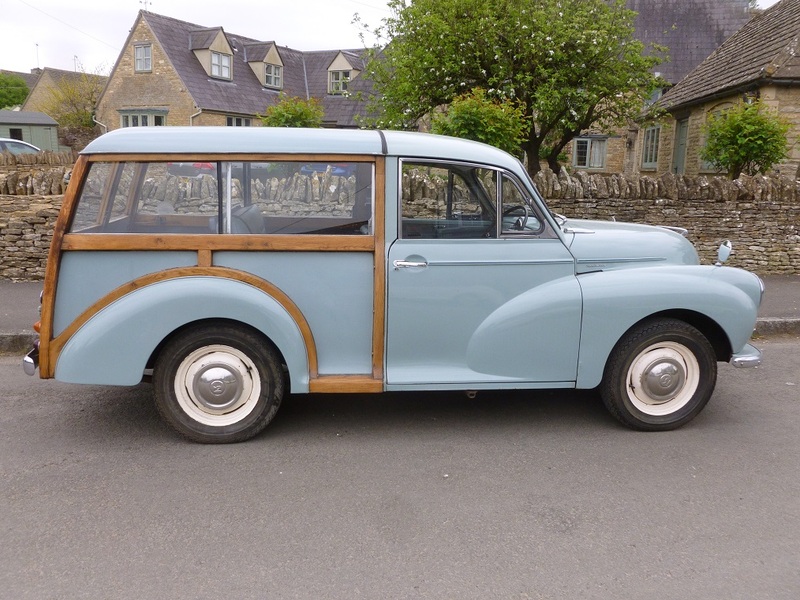 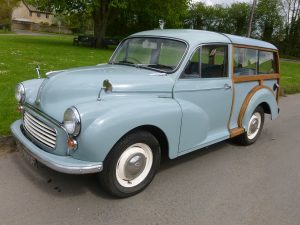 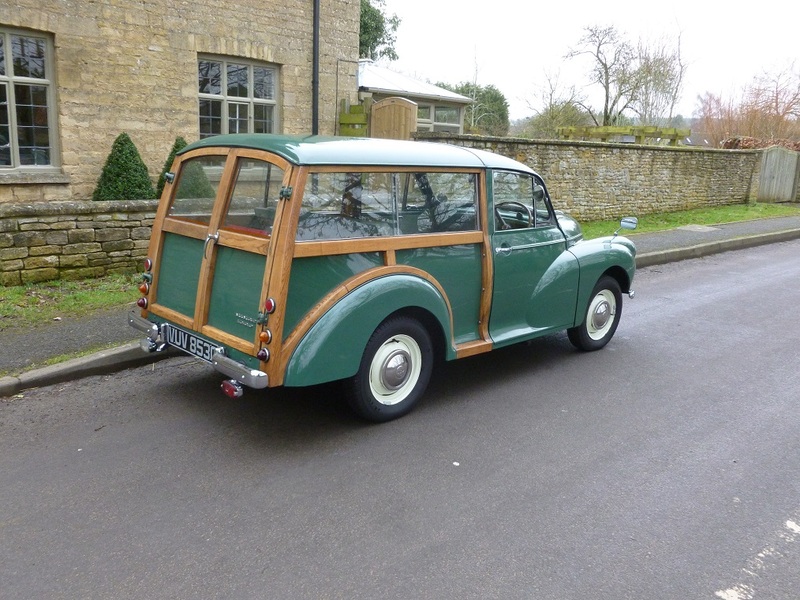 The Morris, named Mabel after the registration number, is now exempt from tax and MOT due to her advancing years, but is still taxed for road use and driven occasionally. 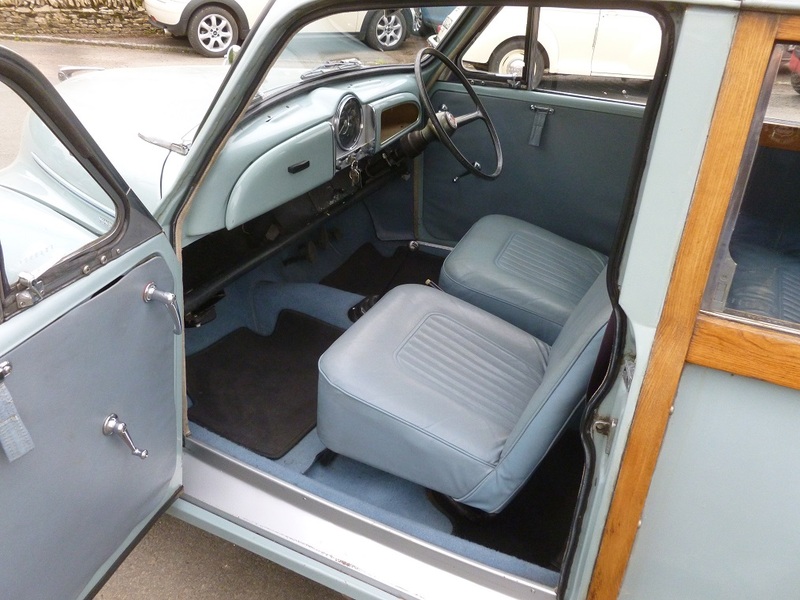 She has a very willing 1500cc BMC “B” Series engine and is a very practical and roomy car with 7 seats. In remarkable condition for her age, Mabel will give many more years of service with a little care and attention. 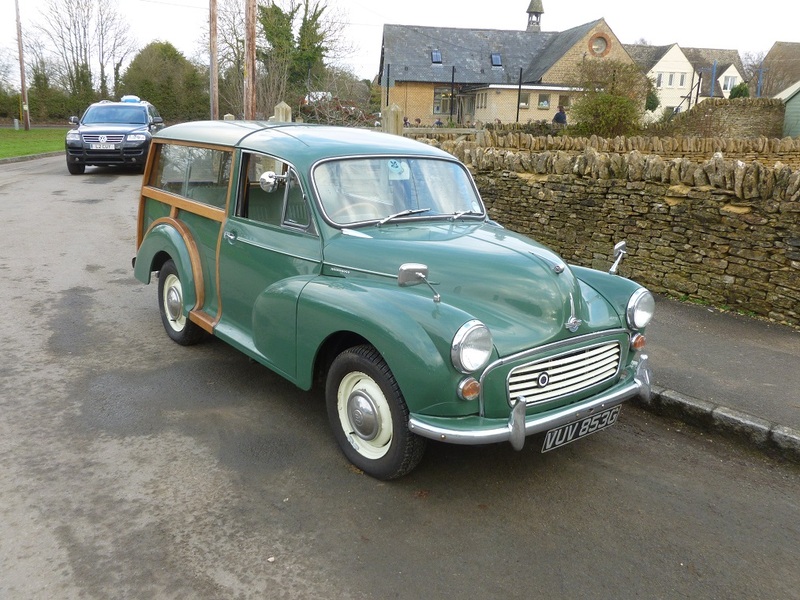 A good and appreciative home is sought on behalf of her owner who has cared for Mabel since 1976.